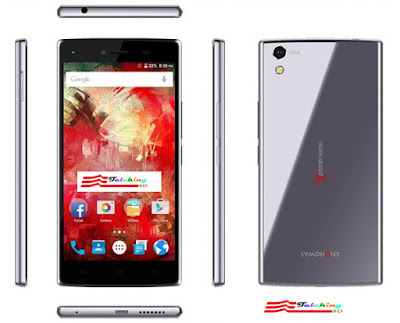 Symphony Is Bringing Another High-Performance Android Phone Named Symphony Xplorer H250. The New Android Version Lollipop 5.1 Is Present In This Phone. Besides, It Contains 2GB RAM, 1.3ghz Quad Core Processor, 13+5 MP Camera And 16GB ROM. The Battery Capacity Is 2350 Mah Which Is Also Good.